Fill out your web form using our Voice to Text option with our Speak to Web update! That's right! But first, let's talk about all the updates. We keep hearing from developers and app users about updates they want to see and now it's time to deliver some of those requests, including our new voice to text option for your forms. Web forms with many fields can take advantage of tab to next field. When this option is on, the cursor will move to the next field after each scan. 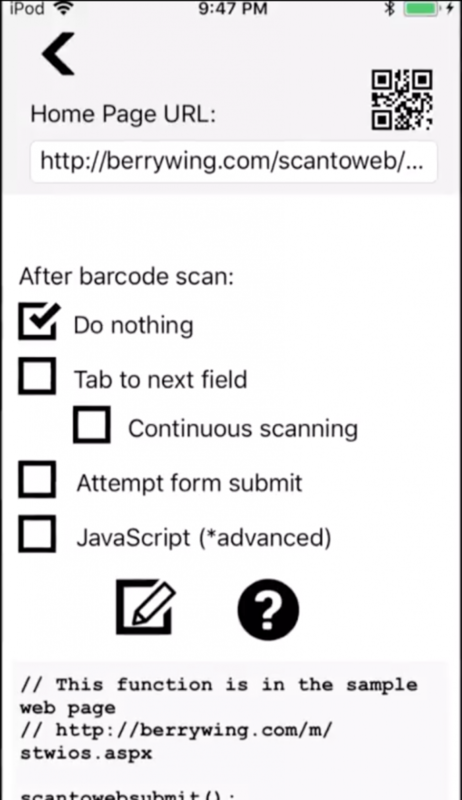 By selecting the "Continuous scanning" the app will automatically reopen the imager for scanning after each successful scan. 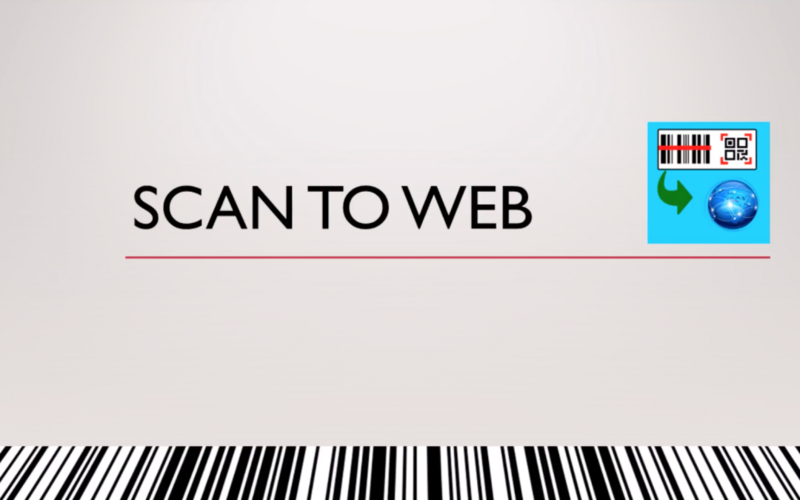 For web developers who want complete control after a scan! Check out more information on our developer help page. There's a sample to practice in the app, but you can say the word of the field, such as "Name" and then the field's data such as "Nancy." Our app will fill in that field for you! This is perfect if you don't have time to type or need to keep your hands free. Check out the option here! All of these changes are available for both iPhone and Android!